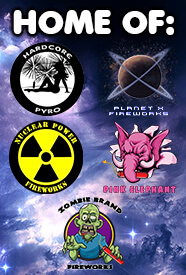 An Out-Of-This World Selection of the Biggest and Baddest! 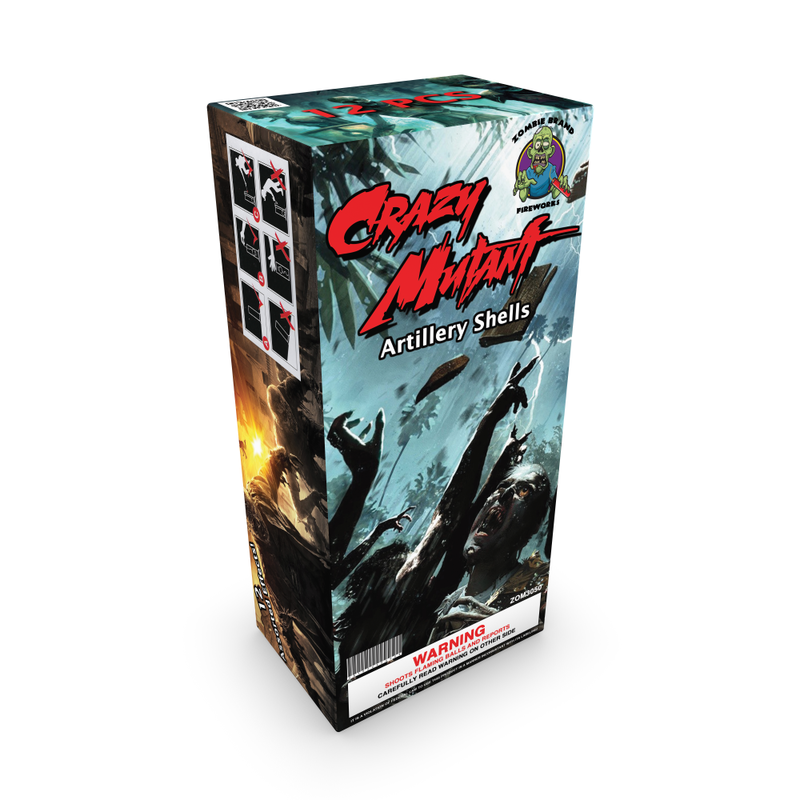 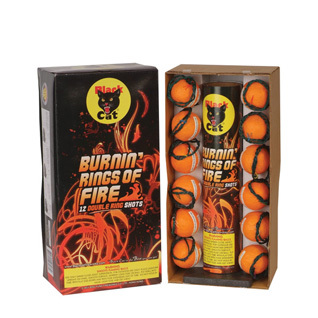 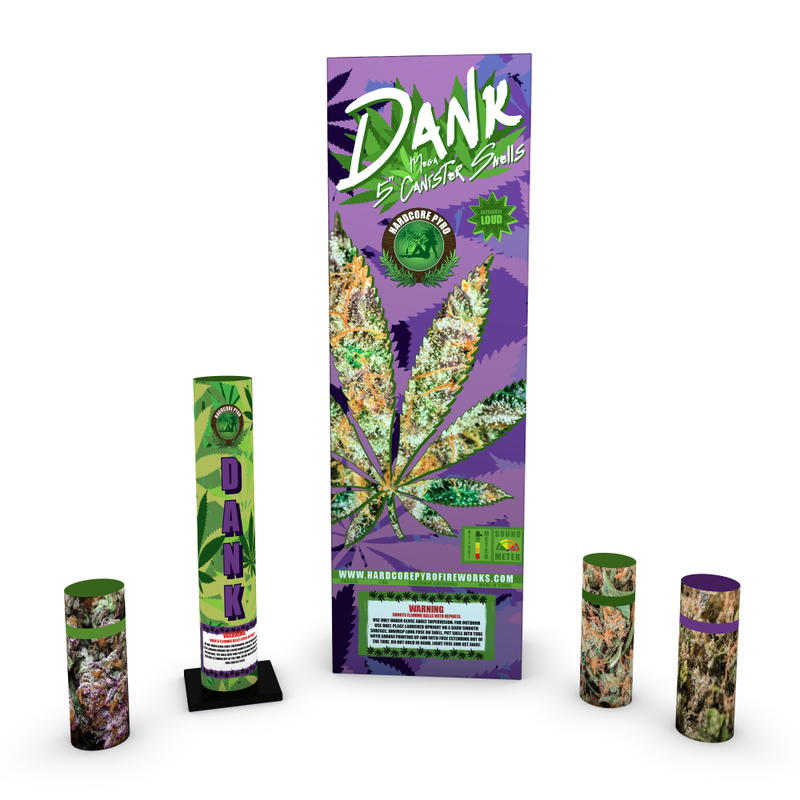 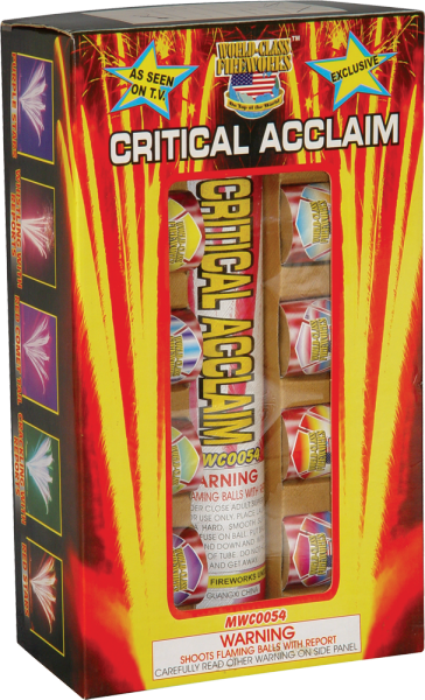 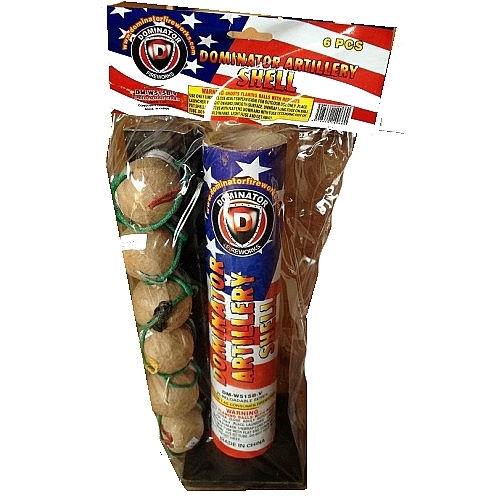 Get ready for your next fire mission with our serious selection of artillery shells and tubes. 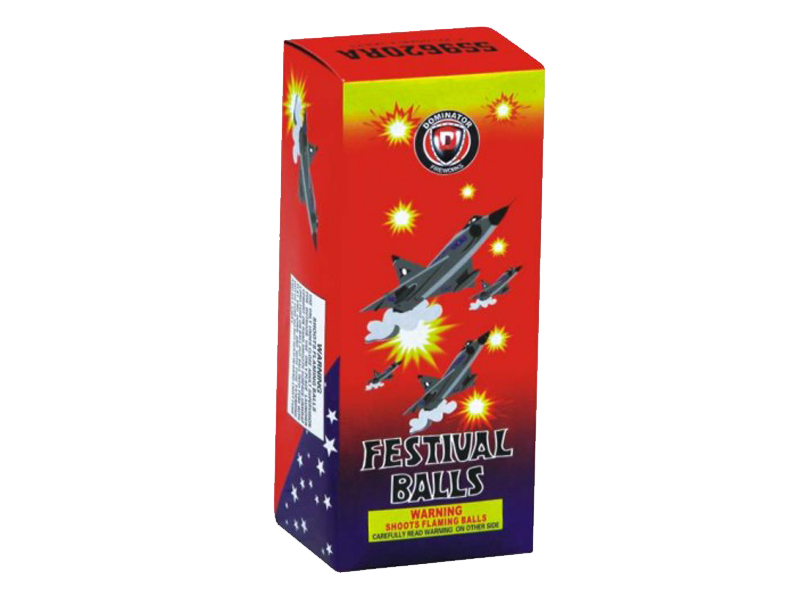 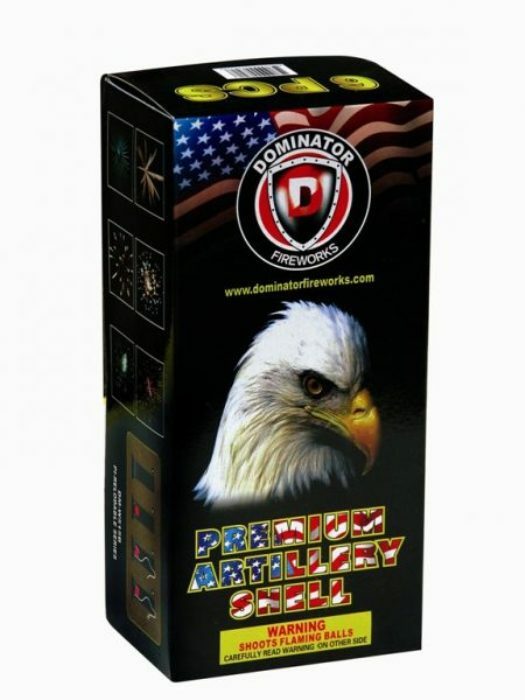 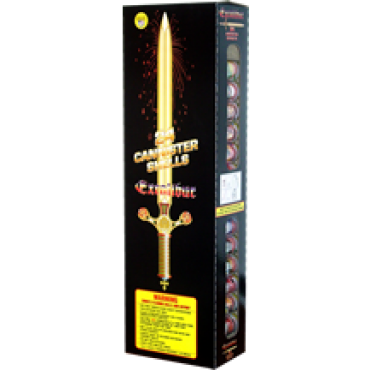 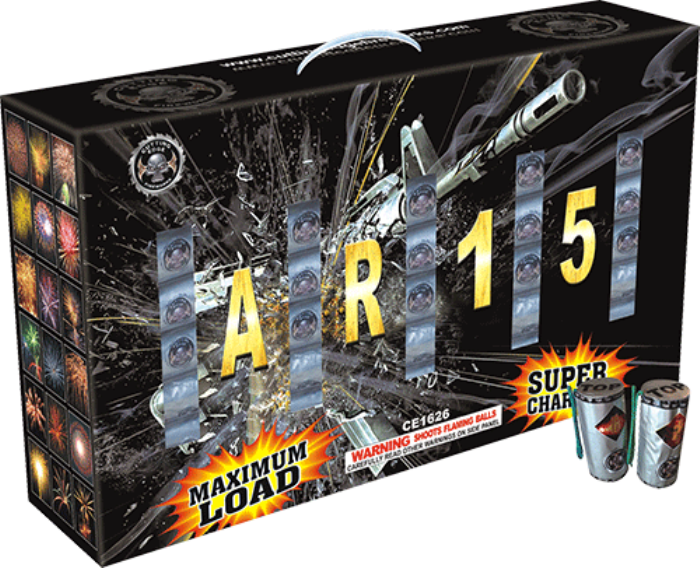 We offer the biggest brands at the best prices to help you light up the night with the most powerful artillery fireworks allowed by law. 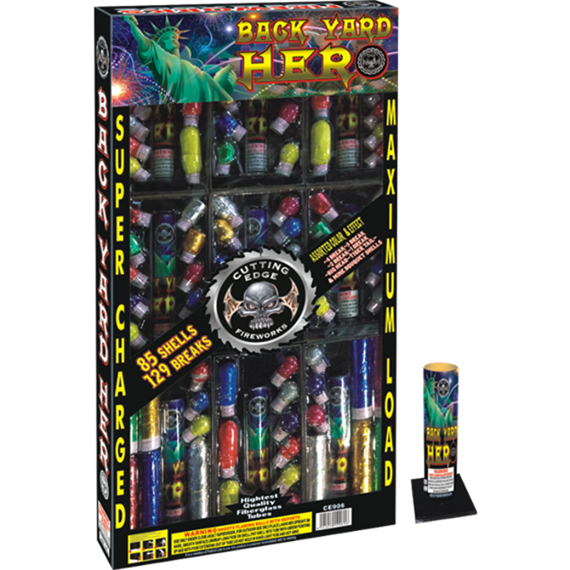 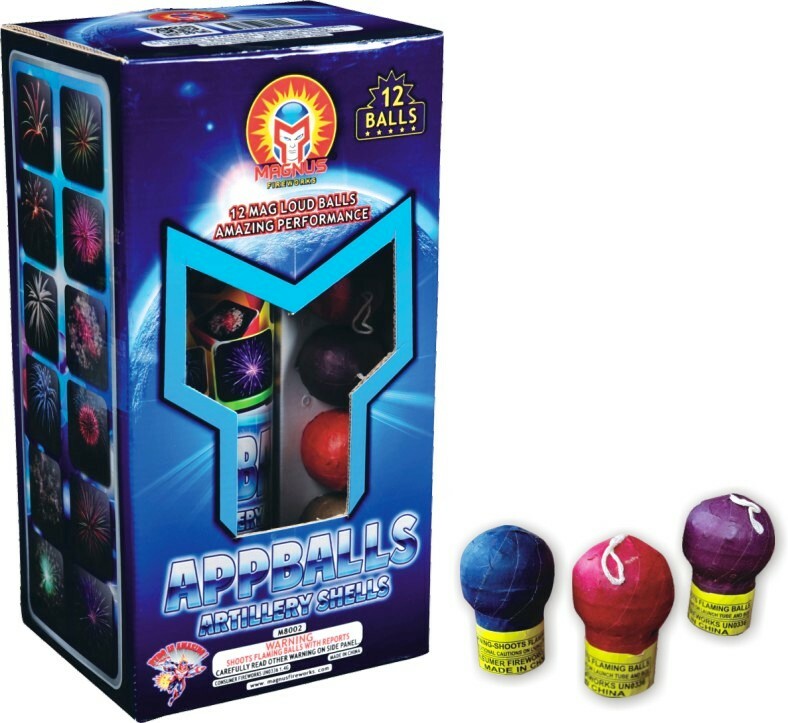 At Intergalactic Fireworks, we are here to help you let the thunder roll for less!